Technology can be different in any grade level. Throw in over 800 teachers as well as classrooms full of kiddos with a variety of skill level and abilities and you get…..INNOVATION and LEARNING! Join us as we cover how coaching across a K-12 can be both challenging and rewarding. We will share the tips and tricks that we've learned over four years, and how instructional technology has transformed our teaching and learning across the district. TEACHER, West Aurora School Dist. 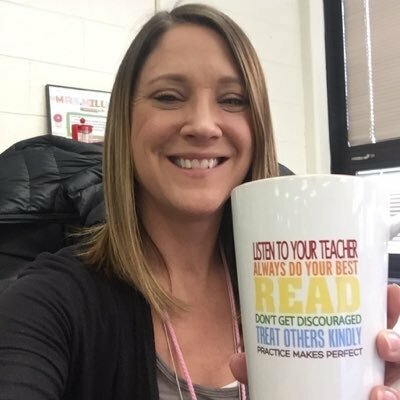 I'm a technology integration coach at West Aurora SD 129, a K-12 school district in the western Chicago suburbs. Come talk to me about anything #edtech!